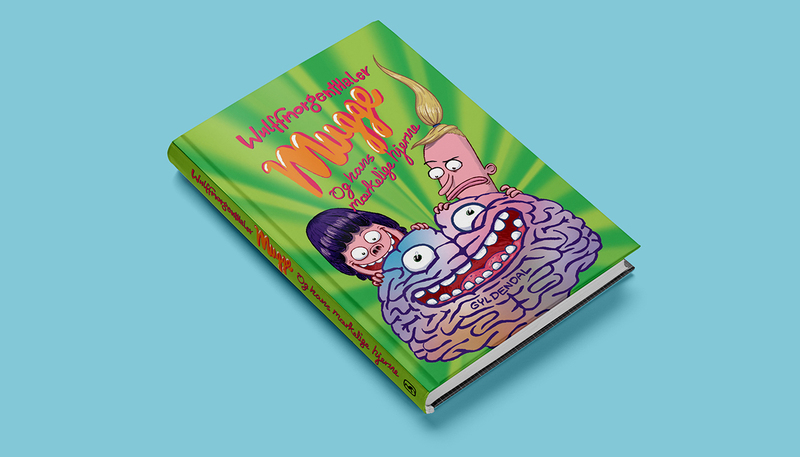 The students at Basserup Municipal School are being tested, but Mugge’s brain turns out to be so strange that his answers make the computer explode. The teachers don’t know what to do with Mugge, but at the very least he’ll need therapy and expert handling. Mugge refuses to cooperate, and in protest he tapes himself to a wall at home. 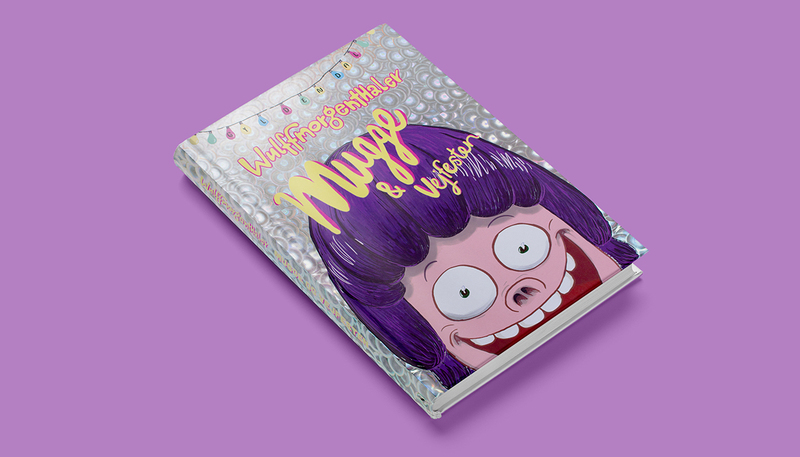 Mugge’s best friend, Sofia, has just started at a new school that changes her completely, and Mugge and Sofia’s friendship is put to a serious test. Mugge is the happiest boy in the world. He lives on Düsseldorf Avenue with his father Thorbjørn, who makes the world’s best pancakes, and his mother Kirsten, who is currently obsessed with CrossFit. Nothing can threaten their happiness – until … His mother Kirsten runs away with the CrossFit instructor Pierre. Nothing is the same anymore, and Mugge won’t accept it. First and foremost, he’ll have to bring his mum and dad back together again, and is there any more perfect way to do that than to arrange an out-and-out street party?